In Canyoneering, a group of people travels a canyon mostly from its top to the bottom. In Europe, the sport is known under the name Canyoning. Within this travel, the experience of nature and the fun factor are more important than any difficulty grading. Nevertheless, Canyoneering and Canyoning require some knowledge of rope techniques. They require walking, jumping, swimming, abseiling and/or rappelling. Due to the topographic and environmental characteristics of canyons with sharp rock, humid walls or water basins, the technical requirements placed on Canyoneering and Canyoning ropes are demanding. Abseiling/Rappelling ropes for canyons need to be static or semi-static. In addition, they should be highly abrasion resistant, light and should not absorb water. In addition, heat resistance is an advantage because abseiling with friction devices creates heat on the rope that could melt the cover and create dangerous situations. 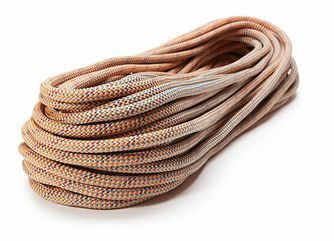 In order to fulfill the requirement for ropes for canyon climbing, MAXIM® Climbing Ropes developed the Canyon Elite rope that features a dry treated nylon core and a heat-resistant Polyester/Technora® cover. 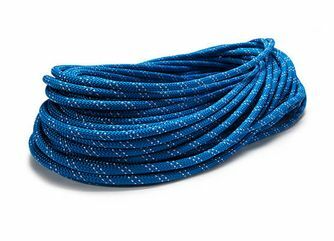 MAXIM® Climbing Ropes also feature ropes that are suitable for Caving, the recreational approach to discover caves. In this sport, people are exploring caves by walking, crawling, swimming, climbing and rappelling. 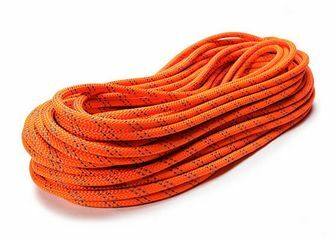 Static or semi-static ropes for abseiling/rappelling into caves are required. 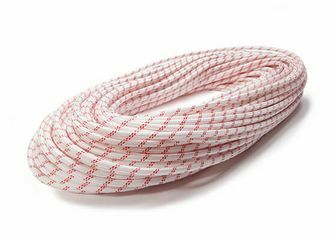 Humidity is also an issue in caving, therefore the Canyon Classic rope features a dry-treated nylon core and a polyester cover that has very low water absorption. 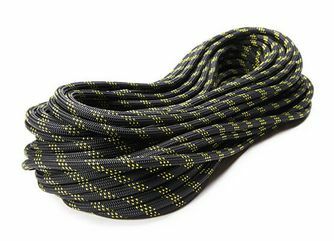 In addition to the Canyon Elite and Canyon Classic, our KM III, KM III Max and the Personal Escape Ropes work well in Caving, Canyoning and Canyoneering activities.